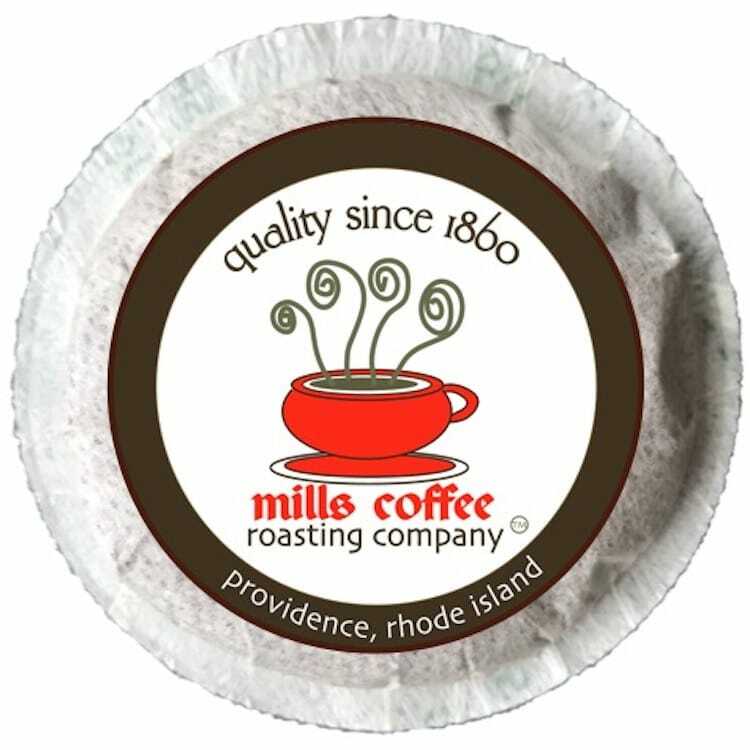 Our signature blend, mills 1860 was actually our only coffee offering for over 120 years. This popular blend of superb, complimentary beans from Central and South America is still a favorite among restaurants, cafes, and morning coffee spots. The powerful, crisp apple overtones with hints of bright lemon make this a perfect breakfast coffee. To learn more about Mills 1860 Blend, check out our blog entry. Each box contains 18 pods (11.5 grams of coffee in each pod). Pods are biodegradable, filter-packed coffee packets that work in pod machines.